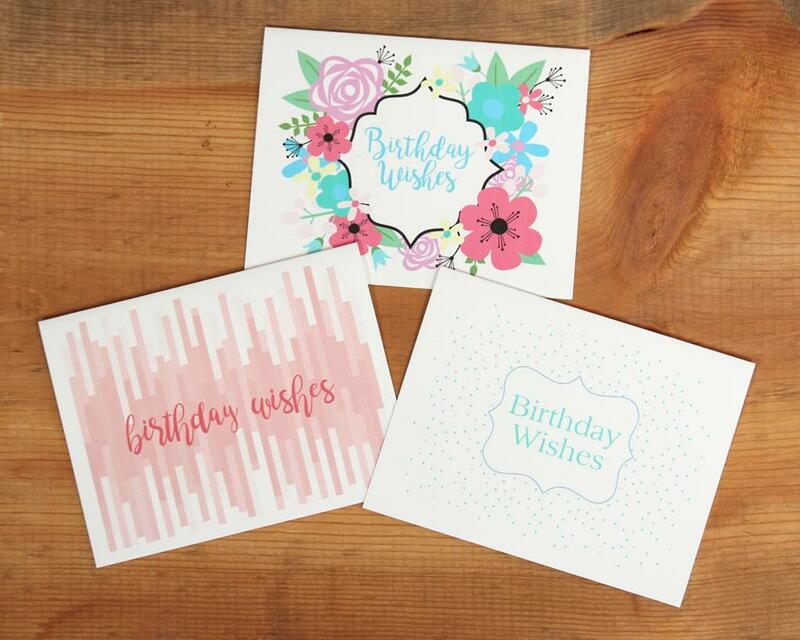 It is great to have a birthday card set on hand for when you need it. And sometimes all those long sentiments from store cards are too much of someone else's words when you really just want to say your own! 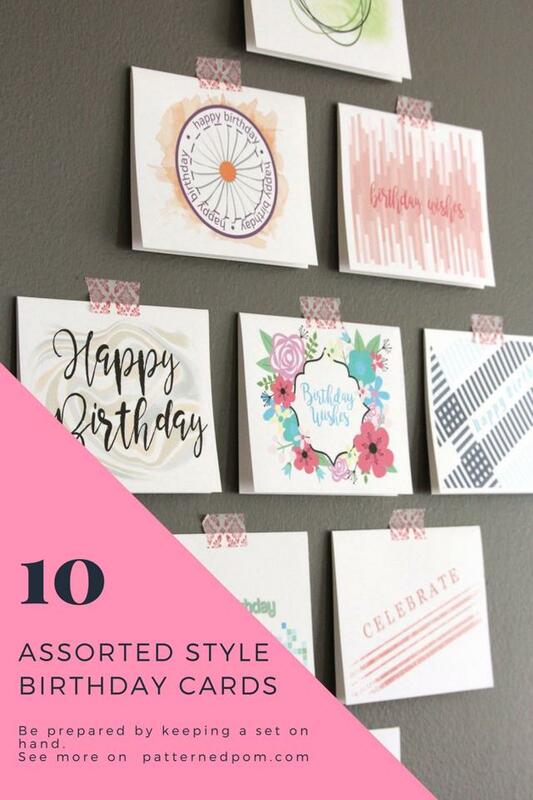 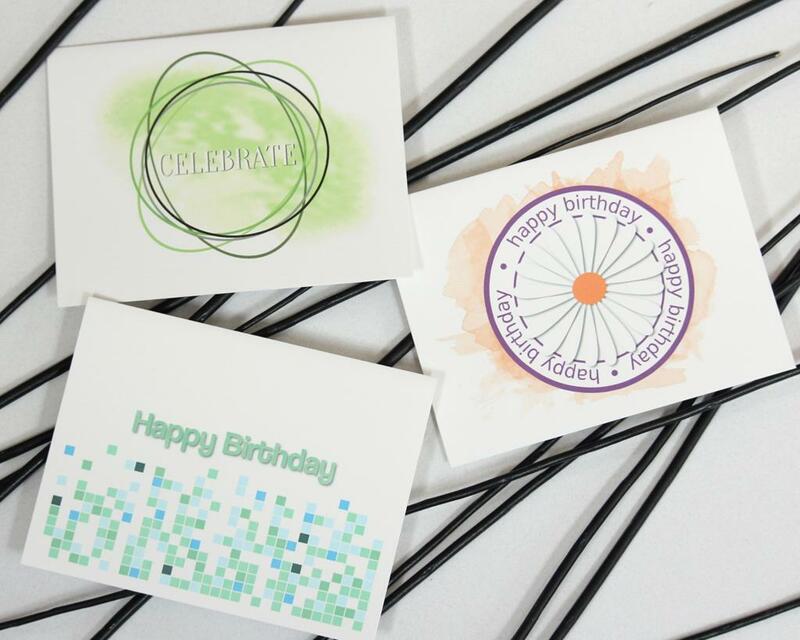 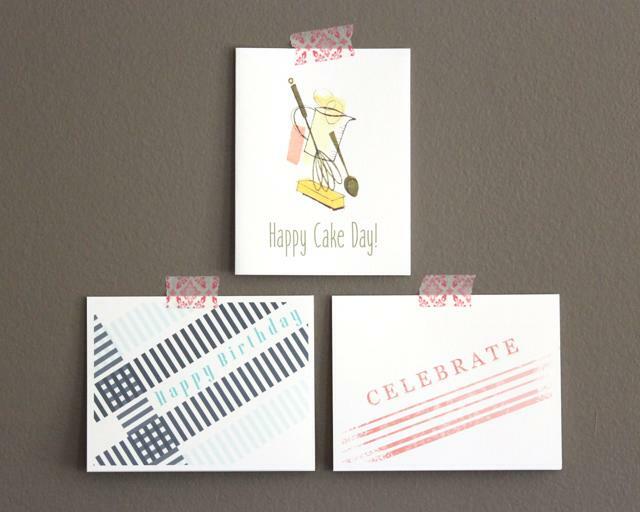 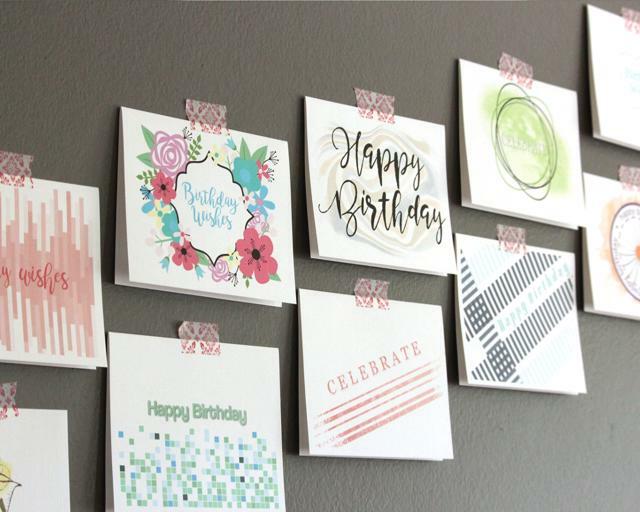 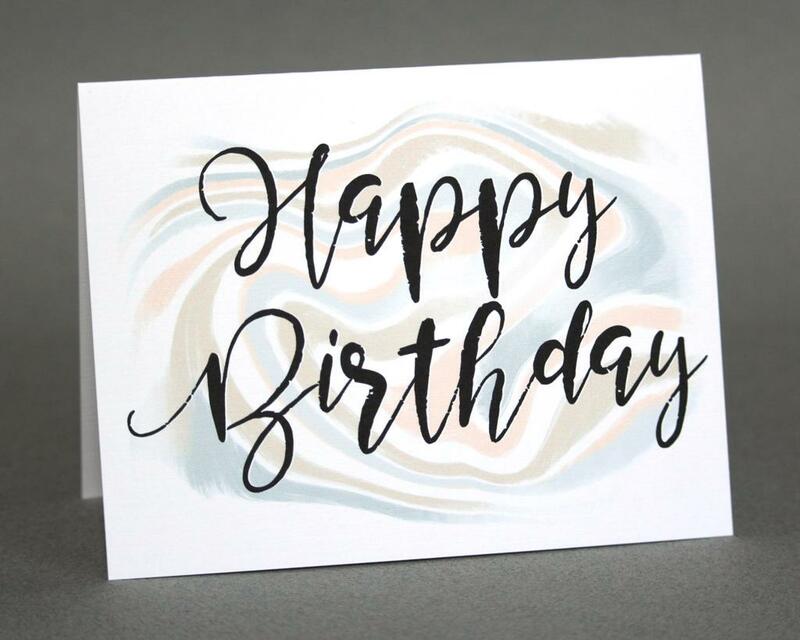 So with this fun handmade greeting card assortment all of the sentiments on the front of the cards are simple and straight forward.